Android phones are growing fast in the technology and many people prefer android phones than ordinary phones. Since many applications have developed by the app developers, the growth of android mobiles is increasing. Other devices such as tablets are also using android operating system. Android apps have been developed by the developers as per the need of the people. 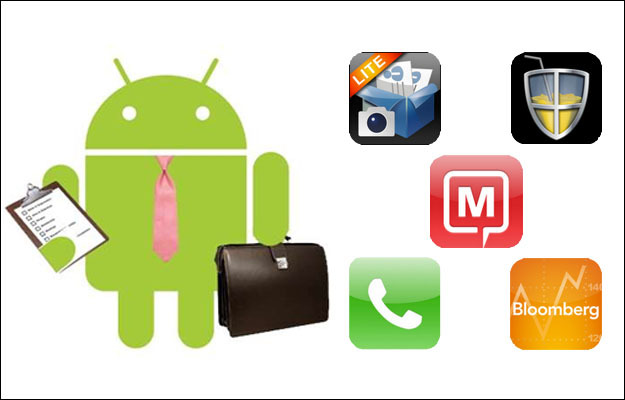 Apps in android have several functionalities and are useful for various purposes. As per the usage of apps the apps have been listed in the top 5 android apps. These top 5 apps are essential for people to use the mobile properly. The first app in the top list is murum, and this app is helping the user to choose the wallpaper of his or her mobile. This app consists of a collection of wallpapers that give a rich look to the android mobiles. The wallpapers in this collection include geo, blurred wallpapers and polygonal wallpapers. The next app that helps people in knowing the events of that day is sunrise calendar. This app consists of a calendar and iCloud. The calendar will help the user to store and remind the events in the future. The iCloud facility will help the user to contact with the people regarding the event stored in the calendar. One of the top 5 android apps that take the third position is TomTom GPS Navigation Traffic. This app will help the user in guiding the way when he travels. All the traffic ways will be getting through this app, and one can avoid traffic jam by finding another way to the destination. This app helps the users to save his time and avoid waiting for the traffic to clear. The next app that reaches fourth place in the top 5 android apps is the Unicon. The unicon app will provide icons for various functionalities. The icons will be designed as per the functionality, and it helps the user to find the app quickly in the display. Desktop visualizer is one of the apps that are considered as best one in the top list. This app is useful in customizing the screen of the android mobiles. One can set their favorite photos for the screen, and one can customize the widgets and icons in the screen. Each people feel different apps be the best, and the reviews made by people about their favorite apps are available in online shopping. While choosing the app for your mobile should well known about the features before purchasing to avoid the errors there are many apps available for Android mobiles with minimum costs. Make sure about the login for all the applications. So just by following these steps you can be able to install the apps in android mobiles. Here is the solution for those who questioned how to install the apps. If the android users have installed the app in their mobile devices, they can enjoy the apps features right from their place without any hesitation.